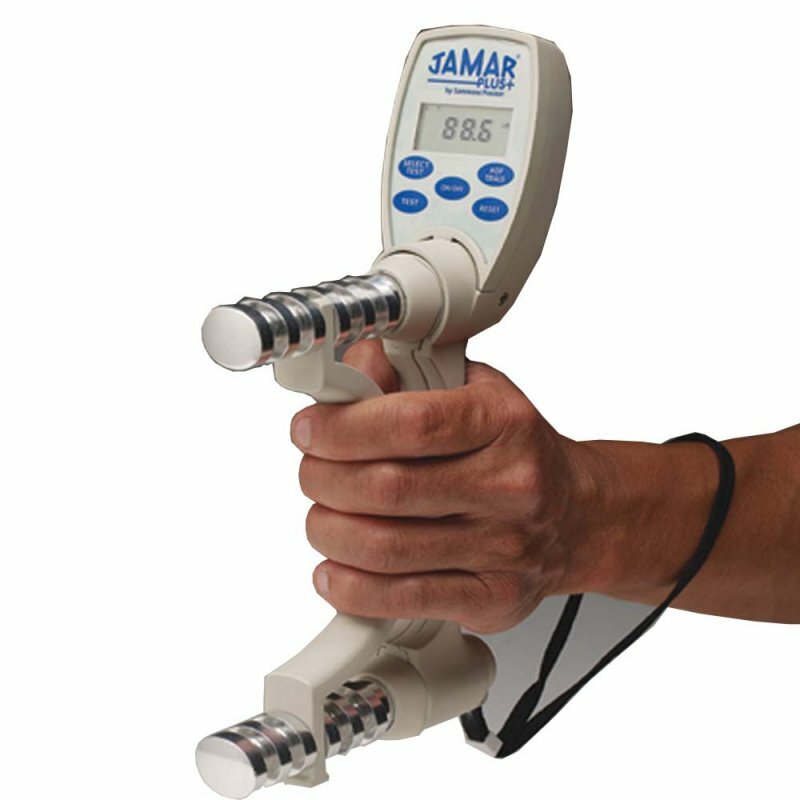 The Jamar plus is ideal for routine screening of grip strength and initial and ongoing evaluation of clients with hand trauma and dysfunction. 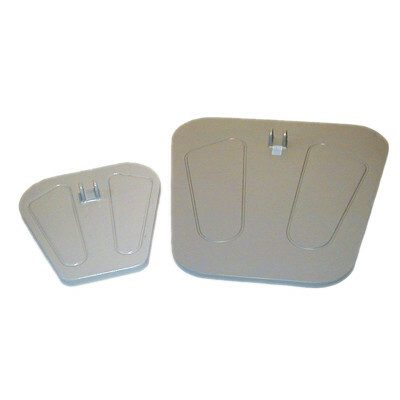 It is built from sturdy aluminium body construction with scratch resistant UV coating. 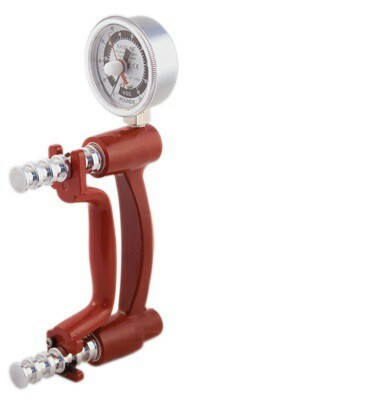 The readout displays isometric grip force from 0- 200 lbs. (90 kg.). 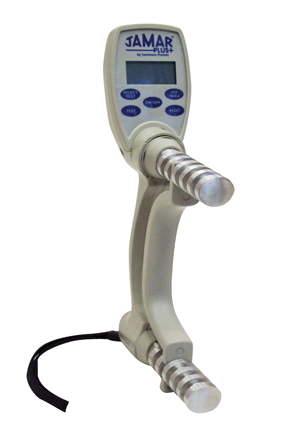 The unit’s easy-to-read LCD display can be set to display pounds or kilograms. 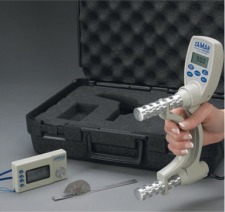 The dynamometer also features digital load cell technology, Rapid Exchange Testing with audible signals, and automatically calculates the Average, Standard Deviation, and Coefficient of Variation. Two minute auto-off feature helps conserve battery power. Battery low life indicator. Requires two AAA batteries included. It comes in a reusable storage container.